Is it Pinot Grigio your favourite? Well, we have it also with bubbles! it's a must to try... 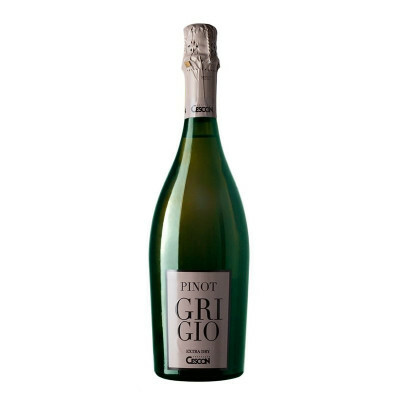 Ideal as an appetiser and it pairs well with any starters and fish dishes. Fine, delicate, with a penetrating bouquet of dry hay. Dry, fresh, well-balanced, harmonious, full-bodied. Very soft pressing. Initial fermentation with selected yeasts at a temperature of 15°C. Secondary fermentation through the Charmat method at a temperature of 15°C. 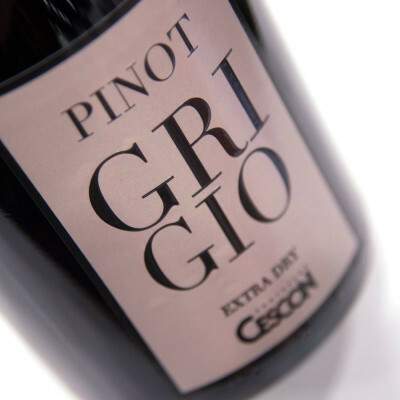 100% Pinot Grigio. IT MAY CONTAIN SULPHITES. Alcohol Content 11% vol. 1 year Serve chilled between 6 - 8° C.